Micasa is a three-piece progressive rock band from Brisbane, Australia. Combining stoner-rock grooves with psychedelic jams and grunge sensibilities, Micasa take their cues from such luminaries as Kyuss, Deftones, Helmet, Nirvana, Alice in Chains and Tool to name a few. The members all met while studying music technology at SBIT in 2010. After realising their mutual appreciation for music, they soon started playing together, garnering positive reviews and a devoted following. 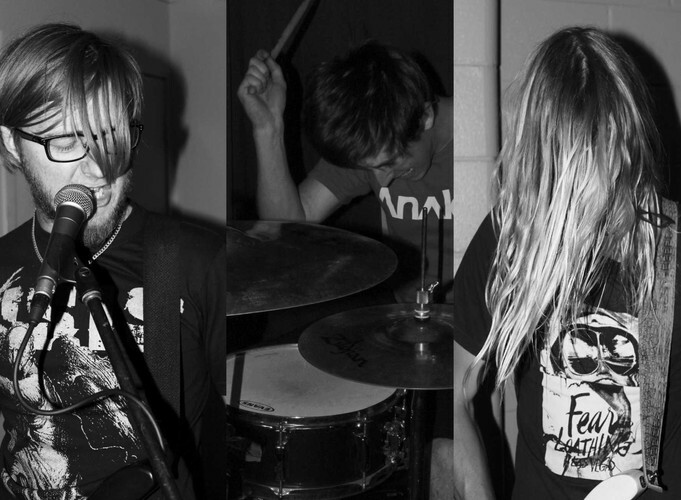 After fine-tuning their brand of progressive stoner-rock for over a year, they are set to make 2013 one to remember. With a debut EP currently being produced and gigs booked, you'll be sure to hear more from Micasa!